TalentMed’s Diploma of Practice Management is designed to help provide you with the leadership and management skills needed to advance or change your career in practice management. This nationally accredited, industry-endorsed course offers you the professional guidance, education and skills needed to excel in practice management. 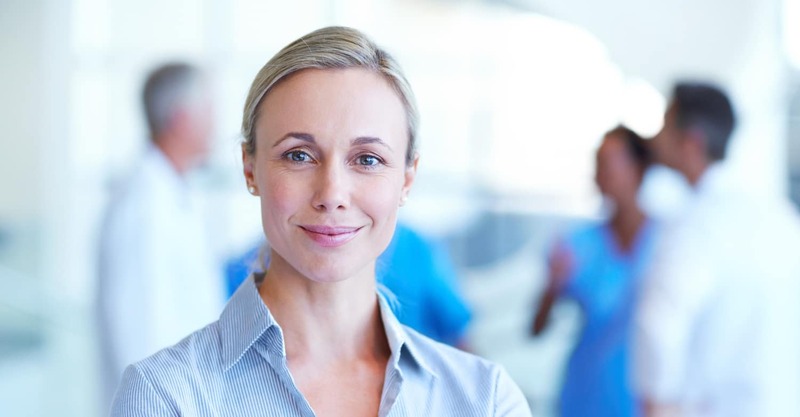 With the healthcare industry projecting an impressive jobs growth rate of 16.4% over the next 5 years*, the highest of any other sector in Australia, there has never been a better time to become a qualified practice manager. 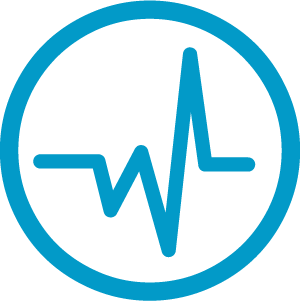 Working in hospitals, medical clinics and doctor’s surgeries, these practice managers oversee the organisations customer service, human resources, finance, operations, rostering and compliance. 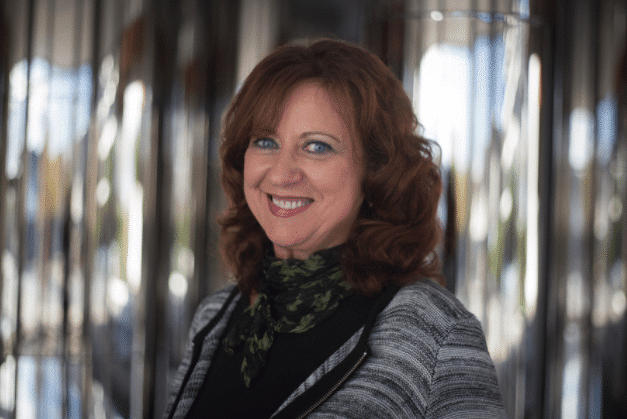 Reporting to the Chief Executive Officer, a dental practice manager is responsible for the business’ successful operations. 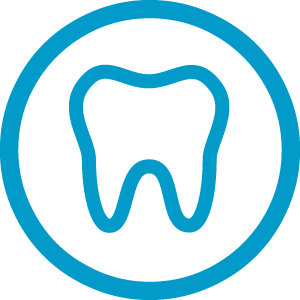 They are in charge of recruitment, staff training and development, operations management and ensuring the smooth running of the practice so that the dentists can focus on providing quality patient care. These practice managers are competent in a variety of managerial and administrative tasks. While they commonly work in private practice, they can also find employment in hospitals and community health centres. They are in charge of operations, patient liaison, staff training, development and rostering. Choose TalentMed for the quality education and industry expertise you need to succeed. Resources are included so there is no requirement to purchase additional textbooks. 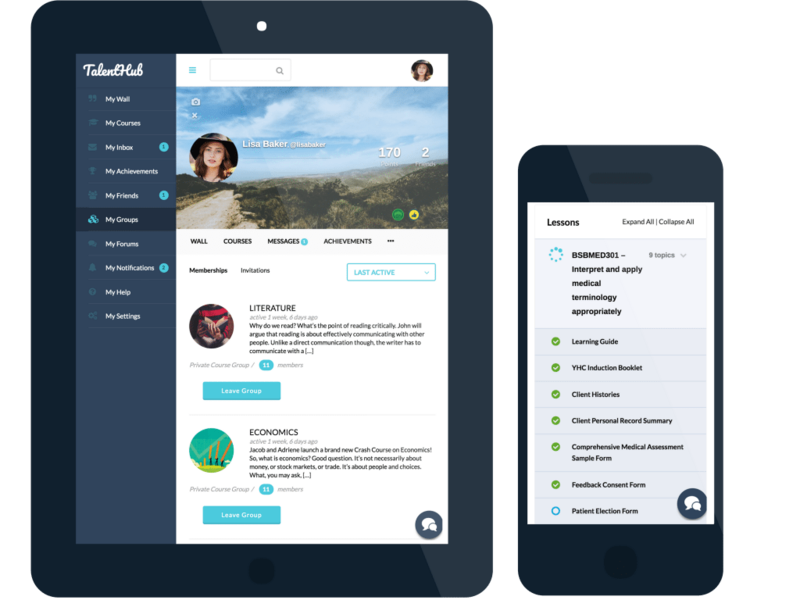 Check out TalentHub, your virtual campus. Everything you need to succeed is included in your tuition fees. For more information regarding our fees and charges, please check out the Tuition tab. TalentMed’s nationally accredited training package includes both theory and real-world training. This expert-designed curriculum will best prepare you for a smooth and successful transition to the workforce as soon as you graduate. TalentMed offers flexible and affordable payment options which allow you to choose how and when you would like to pay for your course. With most diplomas priced between $10,000-$15,000, TalentMed’s quality diploma level qualifications rank among Australia’s most affordable. Nationally recognised training, personal one-on-one support and job placement assistance included. Drawdowns are released in instalments as you progress through your course. Prefer to pay by invoice? Email ask@talentmed.edu.au and we’ll send you a tax invoice with remittance advice. * Prices listed are for single Diploma courses only. Job placement assistance provided upon course graduation. Total cost of TalentMed’s single diploma courses is $5400 (unless paying in full at the time of enrolment). For more information about Study Loans please click here and to view a full list of fees and charges, please access the Statement of Tuition Fees listed below. You can enrol in this course online at anytime, 365 days a year. Alternatively, please call 1300 737 781. Once enrolled, you can access TalentHub (your virtual campus) immediately where you can view and participate in student forums, publications and resources. Your course login details will be issued within 1-2 business days. This course is delivered online, so you can progress through your studies at a time and place that best suits you. You have up to 12 months to complete the course however you can finish much sooner depending on your progress. We recommend that you study at least 15-20 hours/week to complete the course within the intended time-frame. Qualified Trainers and Assessors with decades of experience in the Healthcare industry. These trainers have professional experience in both vocational education and Practice Management, making them uniquely qualified to answer questions about both the curriculum and the industry. Technical Support Advisers who are knowledgeable, experienced, and available five days a week to help you work through any technical or computer issues encountered within the course. 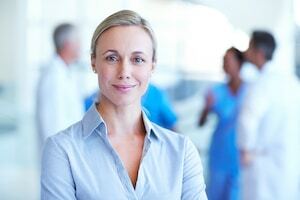 What is the demand for practice managers? Therefore, there is currently an increase for Practice Managers to meet these increasing demands and sustain the quality requirements of healthcare professionals. This is done through the provision of nationally recognised training, that ensures Practice Managers are not only able to meet but exceed the required standards demanded by the industry. What other options are available for me to upgrade my skills? TalentMed offers a Dual Diploma of Healthcare Documentation and Practice Management, that provides you with the qualification of a Medical Transcriptionist and a Practice Manager, under one training package. The Dual Diploma of Healthcare Documentation and Practice Management includes five electives from TalentMed’s nationally accredited Diploma of Healthcare Documentation, and combines them with the industry-endorsed curriculum of the Diploma of Practice Management. The Dual Diploma of Healthcare Documentation and Practice Management has been designed to meet the growing demand of the Australian healthcare sector, and to help you acquire multiple skills as a healthcare professional, as you transition into the competitive workforce after completing the course. Is the course nationally recognised? TalentMed’s Diploma of Practice Management is nationally recognised and listed under the Australian Qualifications Framework. Being the number one RTO in quality healthcare education, TalentMed is the first place that top companies look to recruit. A TalentMed education gives employers confidence that you have the practical experience and industry skills to easily transition to the workplace. Because of this, TalentMed graduates have a high success rate in finding work soon after completing the course. evidence of successful completion of an Australian Qualification Framework (AQF) Certificate IV or higher qualification (where the language of instruction is English). If you do not have an Australian year 12 Certificate or have not successfully completed an AQF Certificate IV or higher qualification, we will send you login details to complete a quick Language, Literacy and Numeracy (LLN) pre-assessment to confirm your suitability for the course. Students must demonstrate Exit Level 3 (or higher) competency in both reading and numeracy. This course is delivered online. As such, entry to the course requires you to be proficient with operating a personal computer. You will be specifically asked about your online learning competency as part of your pre-training review to evaluate your suitability for the course. Minimum age of 16 years. If you are under 18 your enrolment form must be signed by a parent or guardian. This course requires you to read, write and understand the english language. As such, entry to the course requires English proficiency at a year 10 level or equivalency such as a NRT qualification at the Certificate II level or higher, or two years industry experience in a role that requires the use of both written and verbal communication. Applicants must also be able to demonstrate that their course of interest aligns to their personal or professional needs. Applicants seeking enrolment under any Government funding contract will be assessed against the requirements set out in the relevant funding contract and guidelines to ensure they are eligible for the enrolment under the Government funding. Practice management often provides a unique and fulfilling career for individuals with disabilities. Please contact us on 1300 737 781 to find out more about ways that we can assist you. Can I re-sit the LLN test? 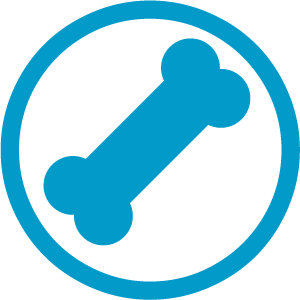 As per normal VET assessment procedures, especially with regard to pre-training assessments, the assessment should only be initially administered once. In order for the learner and TalentMed to implement any targeted LLN support and to have sufficient time for the learner to improve their LLN skills to the required level, a minimum period of no less than three months is required between undertaking further assessments using the approved tool. It may take longer than this, but at least three months should provide enough time for progress to be made and improvement to be able to be demonstrated. TalentMed believes that this is not about ‘passing the test’ as can be the practice in some situations, and re-sitting the test a number of times until the learner eventually passes is not the purpose of undertaking this assessment for course suitability purposes. 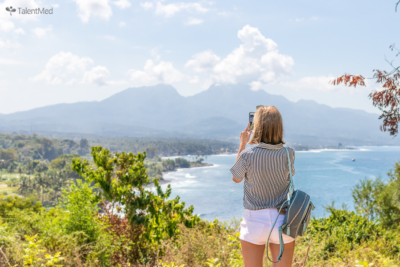 The purpose is to assess whether the learner has sufficient LLN skills to potentially succeed in undertaking a Diploma level qualification or higher. Allowing learners to keep re-sitting until they pass would not be a fair or valid process. It is TalentMed’s goal to provide targeted LLN support and to allow the learner to have sufficient time to improve their LLN skills to the required level. At the end of the day, this requirement is aimed at protecting your learning needs and ensuring the course is suitable for your success. Yes. Please view our current Student Refund Policy and Procedure available here. Word Processor such as Microsoft Word, Google Docs, Mac Pages or Open/Libre Office. Most computers do come with these specifications. However, if you’re unsure about any of the requirements, please call us on 1300 737 781. 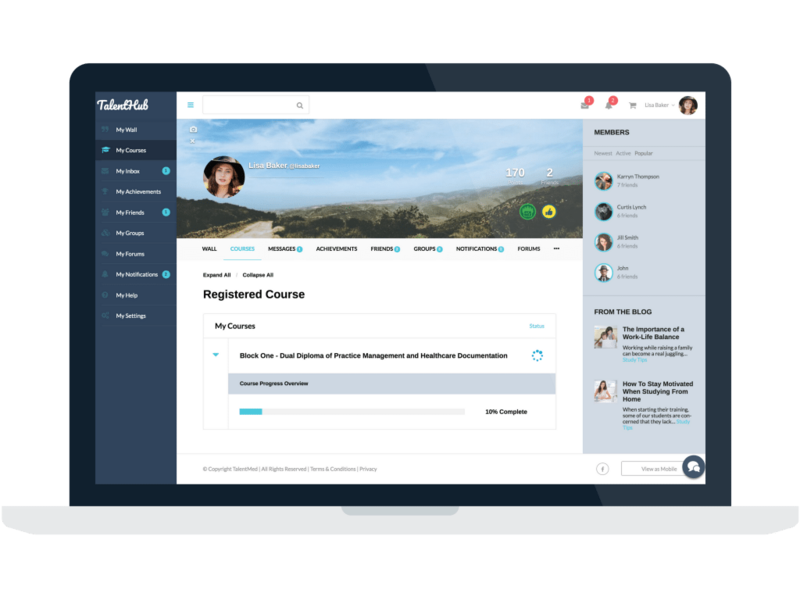 TalentHub is your virtual campus and interactive learning environment where you access all your course materials, resources and support services available. Through TalentHub you can also engage with your qualified trainers, student support staff and most importantly, your fellow students. My Wall – post messages, ‘like’ activities and view your news feed. My Courses – 24 hour access to all of your course materials, including videos, tutorials and practical exercises. My Inbox – your personal inbox to communicate with your trainers, support teams and friends. My Achievements – receive badges, view your assessment results and track your progress. My Friends – add friends and connect with classmates. TalentHub provides you with a secure and interactive learning environment that allows you to access a wealth of learning resources. Log in anywhere and anytime to access your learning resources. My Groups – create groups with other students, to share ideas and network with each other. My Forums – network with your classmates via the student forum. My Notifications – keep up-to-date with daily activity on TalentHub. My Help – live chat with your trainers, student and technical support teams with any questions you have. My Settings – update your profile or cover photo, change your preferences and reset your password. Please ensure you have read and understood the Key Student Information available on our website including the Student Handbook, Entry Procedure and Schedule of Tuition Fees prior to beginning your enrolment form. In addition, all students are requested to submit their Unique Student Identifier (USI) number as part of their application. Creating your USI is free and easy, please visit www.usi.gov.au to obtain your USI today. Applications will be processed by one of TalentMed’s qualified Trainers within 2-5 business days. All students wishing to undertake the Diploma of Healthcare Documentation will be assessed for course suitability and may be required to undertake an approved language, literacy and numeracy pre-enrolment test. Please enter your details below to launch your online enrolment form.